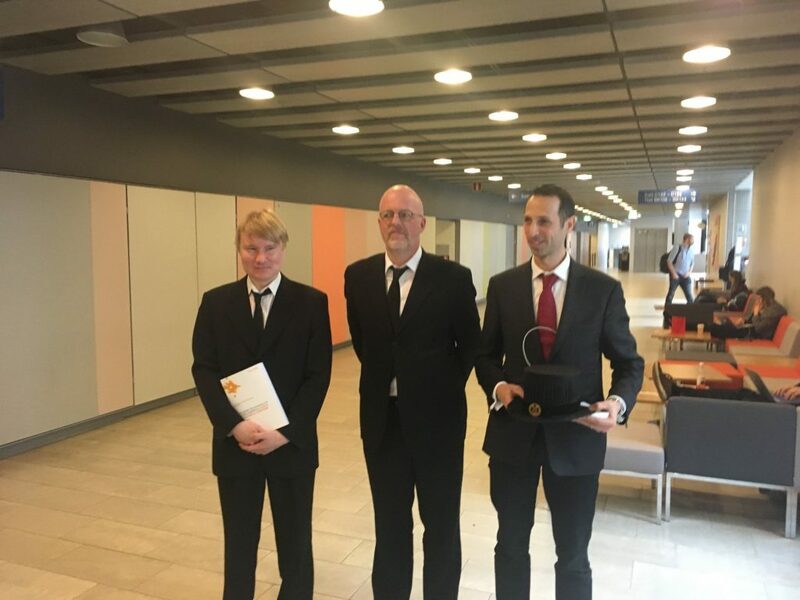 Enactive Virtuality team member Ilkka Kosunen defended the doctoral dissertation entitled “Exploring the dynamics of the biocybernetic loop in physiological computing” in the Faculty of Science, University of Helsinki, on 22 March 2018 at 12:00. The public examination took place at the following address: Exactum, D 122, Kumpula. Professor Fairclough Stephen, Liverpool John Moores University, will serve as the opponent, and Professor Jacucci Giulio as the custos. The dissertation is published in the series Series of publications A / Department of Computer Science, University of Helsinki. The dissertation is also available in electronic form through the E-thesis service.